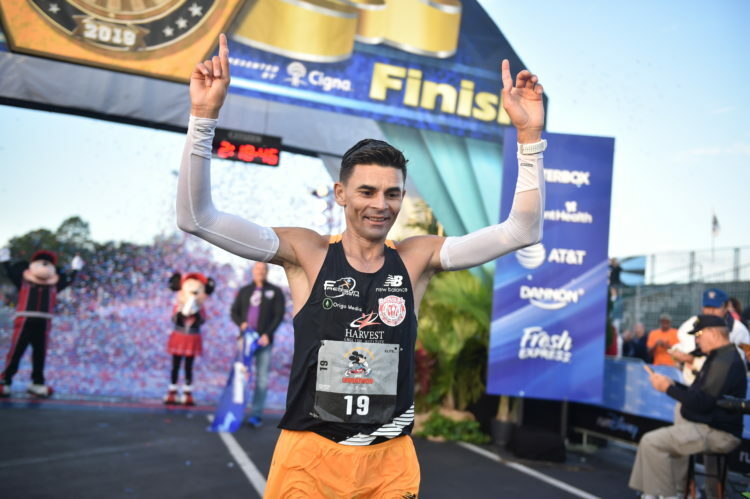 (Jan. 13, 2019): Fredison Costa reclaims his Disney Marathon title after struggling in last year's race, winning the 2019 race with a time of 2:18:45. 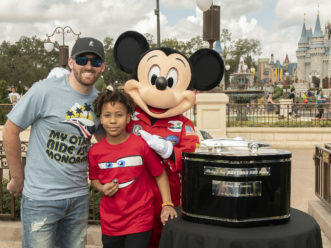 It was Costa's seventh Disney Marathon victory, one shy of Adriano Bastos' record eight wins. 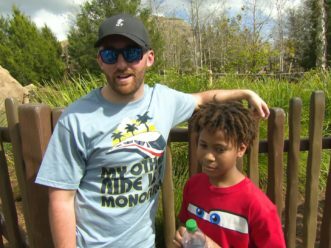 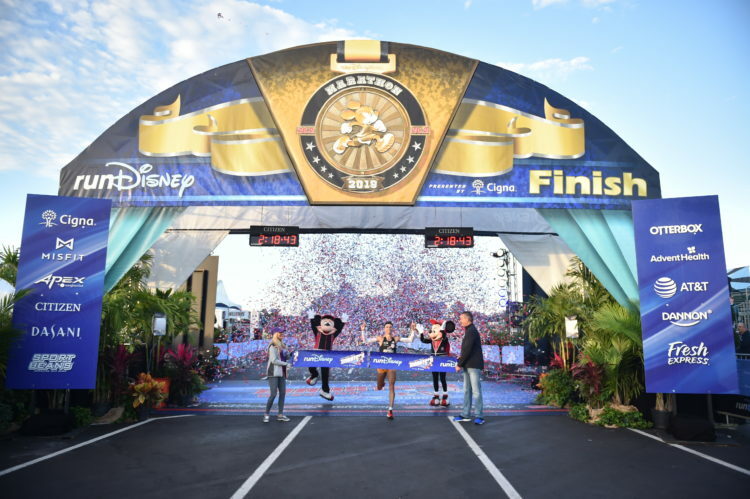 Walt Disney World Marathon Weekend ranks among the nationÕs most popular destination races, growing from 8,200 runners in 1994 to more than 100,000 athletes and spectators expected at the event this year. 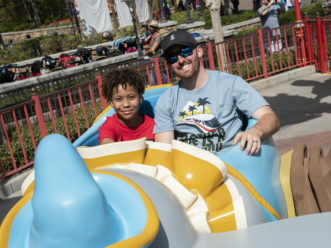 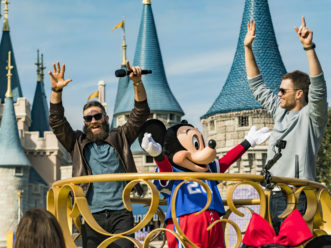 More than 15,000 runners participated in the 26.2-mile Walt Disney World Marathon, enjoying signature Disney entertainment and characters along the course throughout Magic Kingdom Park, DisneyÕs Animal Kingdom, DisneyÕs Hollywood Studios and Epcot. 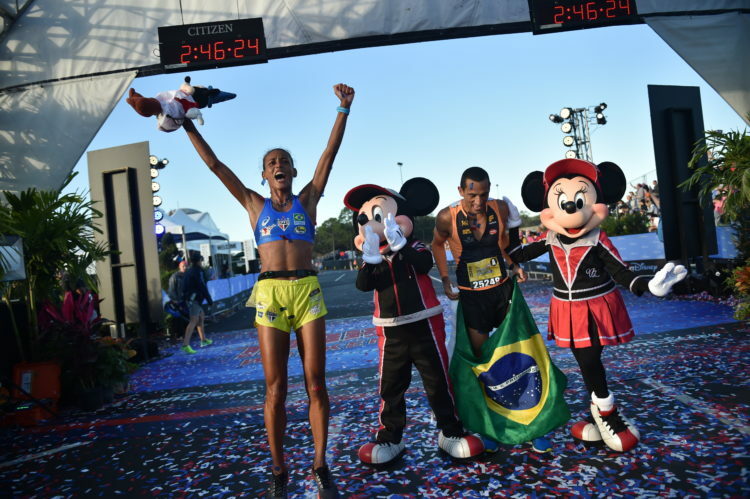 (Jan. 13, 2019): Giovanna Martins of Salto, Brazil, won the womenÕs division of the 26th annual Walt Disney World Marathon presented by Cigna for the third straight year, with a time of 2:45:24, and the fourth time overall. 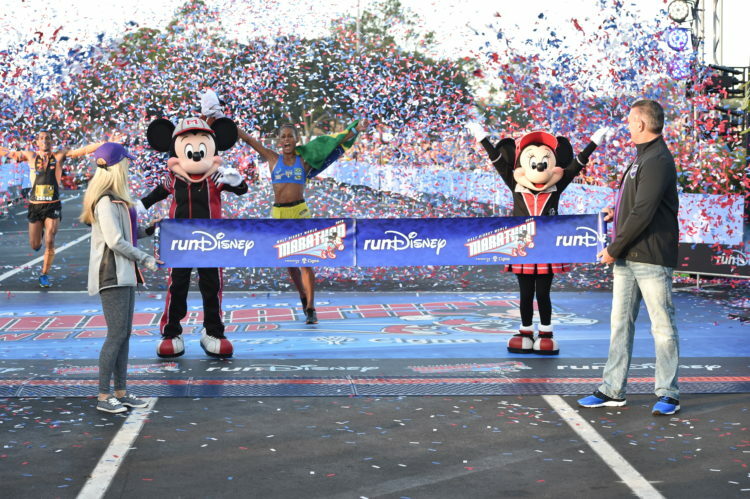 Martins' win was history making, as she becomes the only four-time womenÕs winner in race history. 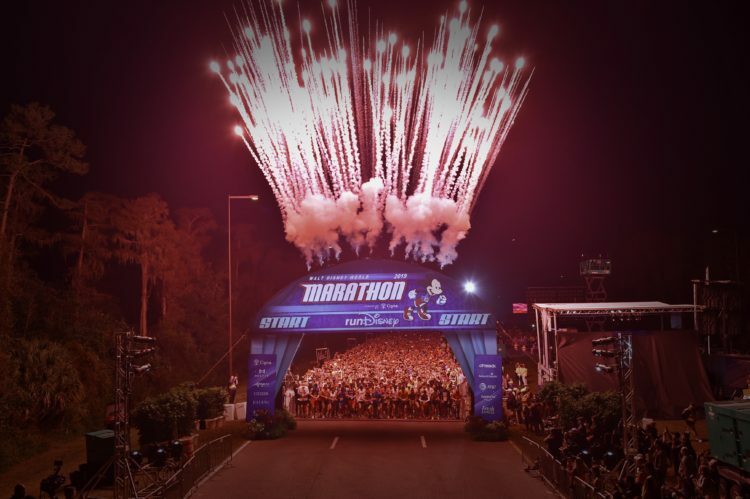 Walt Disney World Marathon Weekend ranks among the nationÕs most popular destination races, growing from 8,200 runners in 1994 to more than 100,000 athletes and spectators expected at the event this year. 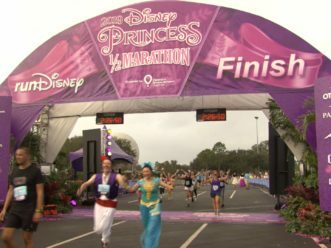 More than 25,000 runners participated in the 26.2-mile Walt Disney World Marathon, enjoying signature Disney entertainment and characters along the course throughout Magic Kingdom Park, DisneyÕs Animal Kingdom, DisneyÕs Hollywood Studios and Epcot. 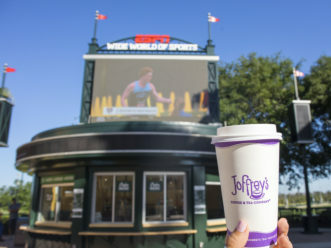 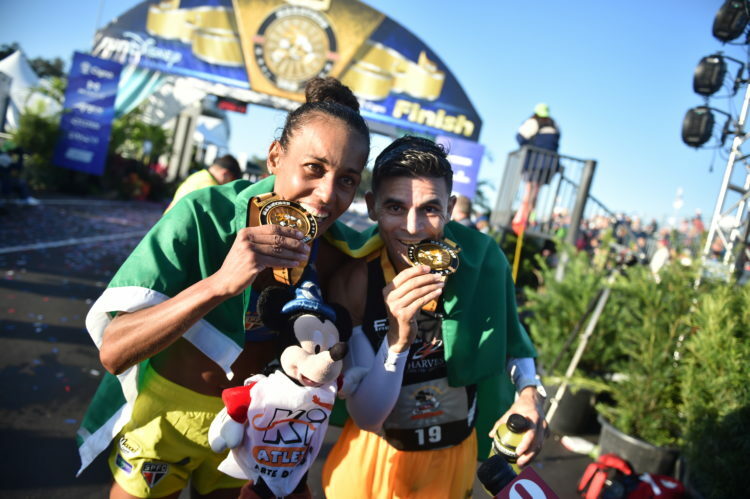 (January 13, 2019): Brazilians Giovanna Martins and Fredison Costa continue their dominance of the Walt Disney World Marathon by winning the menÕs and womenÕs divisions, respectively. 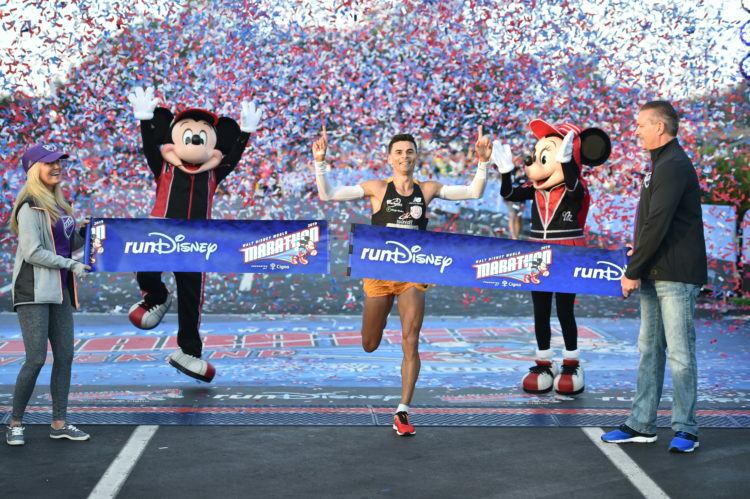 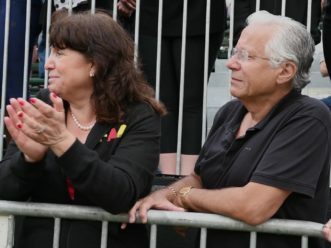 Costa has seven of the last eight Disney Marathons and four consecutive races from 2014-2016, while Martins becomes the first woman to win four Disney Marathons. 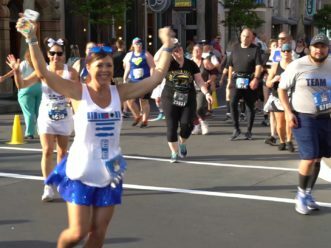 She has won the race for three consecutive years starting in 2017, and also won the 26.2-mile race in 2015.